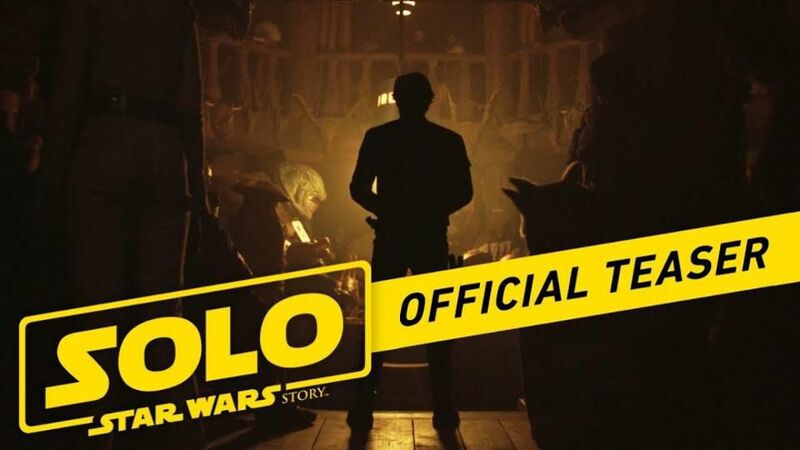 During last night’s SuperBowl, we were given a quick teaser of SOLO: A Star Wars Story. Many including myself have been counting down the days to see some footage of the movie. This morning, the world was given an official teaser trailer to make us Star Wars fans go completely crazy. Check out the teaser trailer and character posters below! SOLO: A STAR WARS STORY opens in theaters everywhere on May 25th! Share your thoughts on the teaser trailer in the comment section below! I can’t wait to see Donald Glover in this! That one shot of Lando single handling made me hype for this.